Ever wanted to know how you can learn from the world around us and give back? 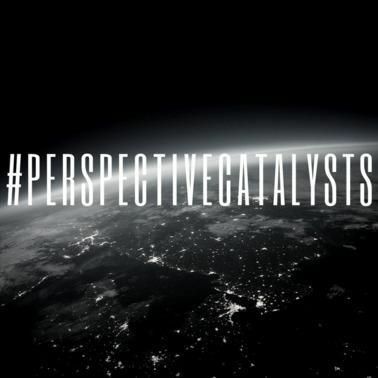 Salem’s Perspective Catalysts Trainings are the perfect place to do that... and this year, they’re open to the entire congregation! We believe that every person has God given abilities meant to be used to change the world. Our goal is to create experiences, relationships and networks through which all people can be reclaimed together by God. 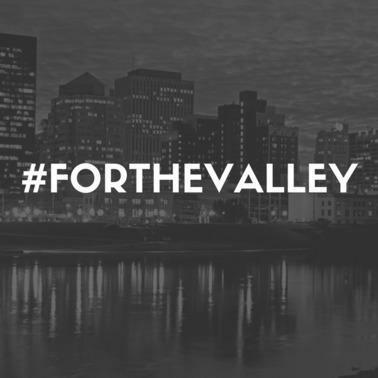 We partner with organizations all around the Miami Valley who are reaching those in need. We believe that we have as much to learn from the world as to give. We are involved in diverse regions around the globe longing to make a difference and be changed by what God is doing. 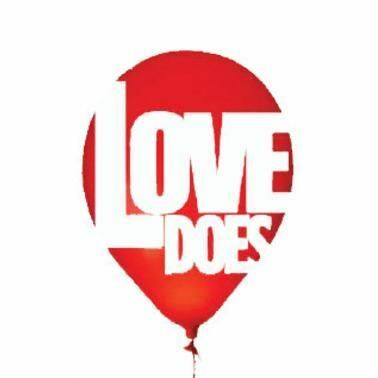 Love Does is more than an all-church serve day, it's a way of life! Once a year we shorten our Sunday church services and then send our entire congregation out all throughout the Miami Valley to serve those in need. Then, throughout the year we mobilize Life Groups and families to serve in their day-to-day lives through Love Does mini. Every Life Group is challenged to choose one Love Does Mini project to do sometime during the winter life group session. Choose a Salem Outreach partner and pray for them each week in your Life Group. 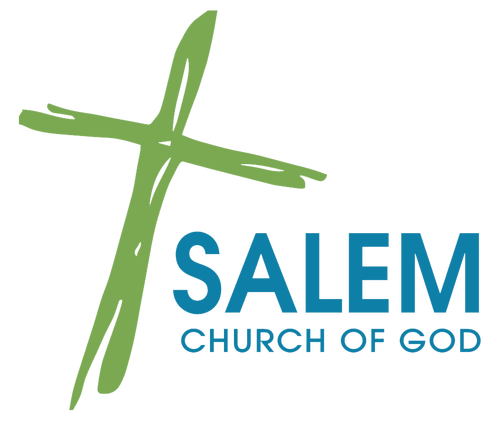 Want to get involved in outreach at Salem? Request more information below!